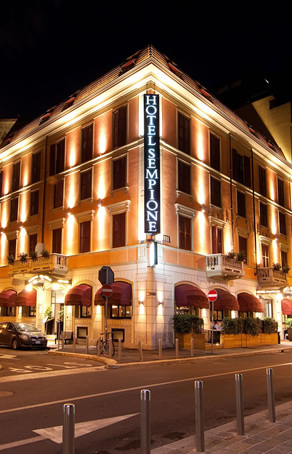 Welcome to the Hotel Sempione Milan! 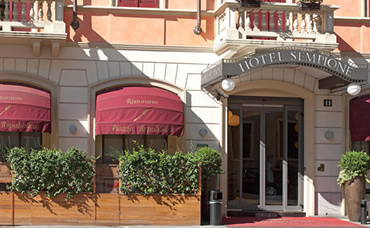 The Hotel Sempione Milan is located in a historic building recently completely refurbished. 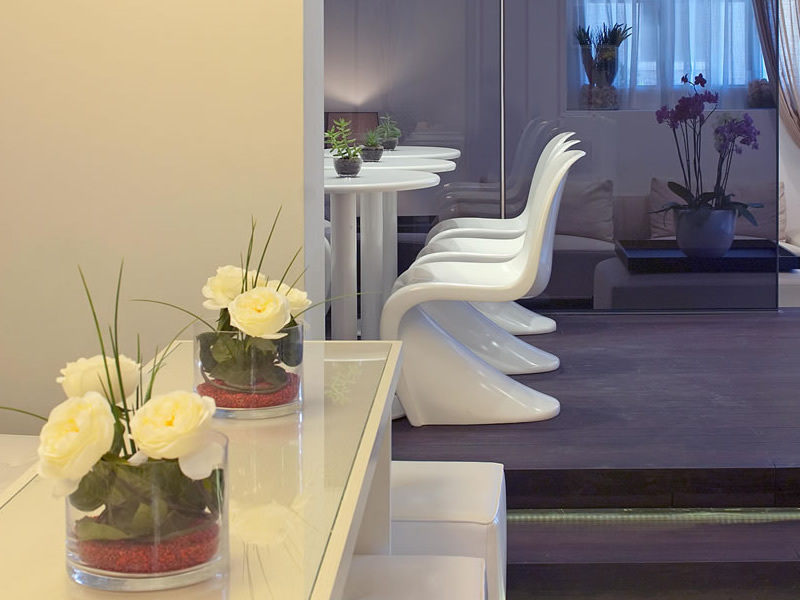 In the city centre of Milan, only 50 metres from Piazza della Repubblica metro stop, and ½ k from the Milano Stazione Centrale railway station which also serves as Milan’s main air terminal for Malpensa, Linate and Bergamo Orio al Serio Airports. 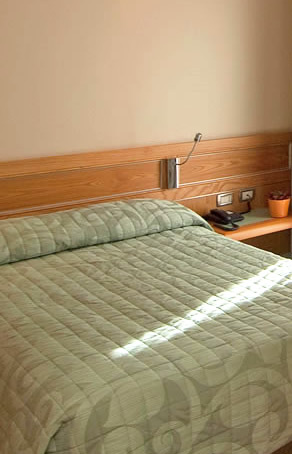 The rooms at the Hotel Sempione might well be deemed as budget accommodation in Milano however the property is still a superior tourist 3 star hotel and as a consequence all rooms are Air Conditioned and contain a direct-dial telephone and Internet Connection to users via an ADSL connection to their own laptop. A Wi-Fi internet service is available in the hotel’s public areas. The proximity of the Metro Stop Repubblica which is only 50 metres away means that the Duomo is reachable in 3 stops – The Duomo or Milan Cathedral is the historical city centre where you can also find La Scala Opera House and the best shopping, artistic monuments. Check our Video Tour and see for yourself. 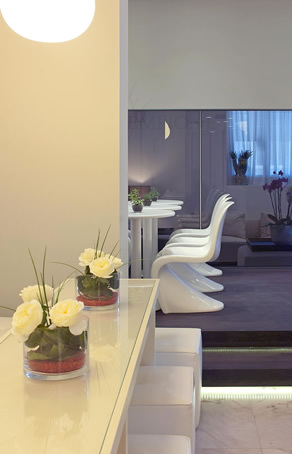 View our high definition Photo Gallery for a true taste of our stunning city centre 3 star hotel in Milan. Value for Money and Excellent Location! We came to Milan for the Easter break and had a really wonderful time… We booked the Hotel Sempione online directly with the hotel taking advantage of their "Best Rate Guaranteed" pledge if you book directly… we paid a great price for a double room which included an adequate buffet breakfast that set us up nicely for the day. The hotel is well positioned thanks to the nearby Metro stop which is 1 stop from the air terminal and about 3 or 4 from the main tourist attractions. 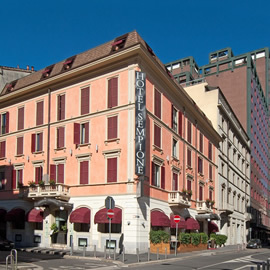 There are quite a few big modern hotels nearby like the Principe di Savoy and a huge Ibis Centro hotel just over the road so it is obviously a great location for hotels in Milan. 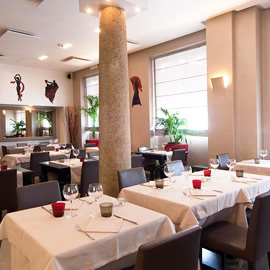 We thought the service was excellent and the accommodation excellent value for money…. 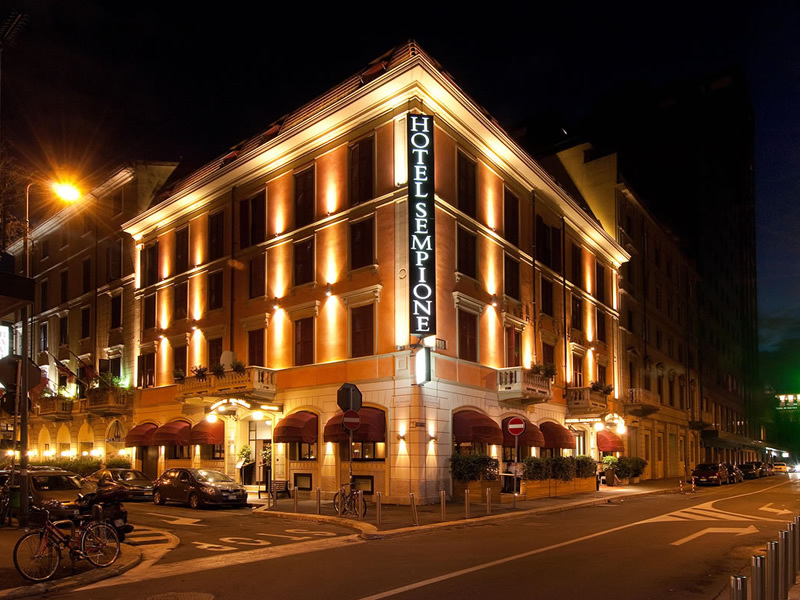 We plan to go back to Milan in for some Shopping and we hope to stay at the Sempione! John and Lucy Thomson, Leeds, UK.